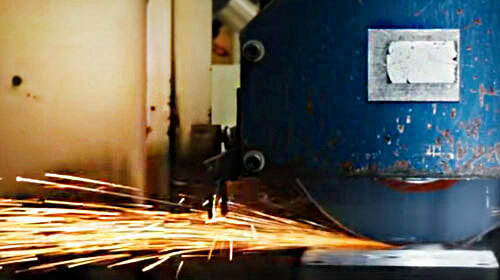 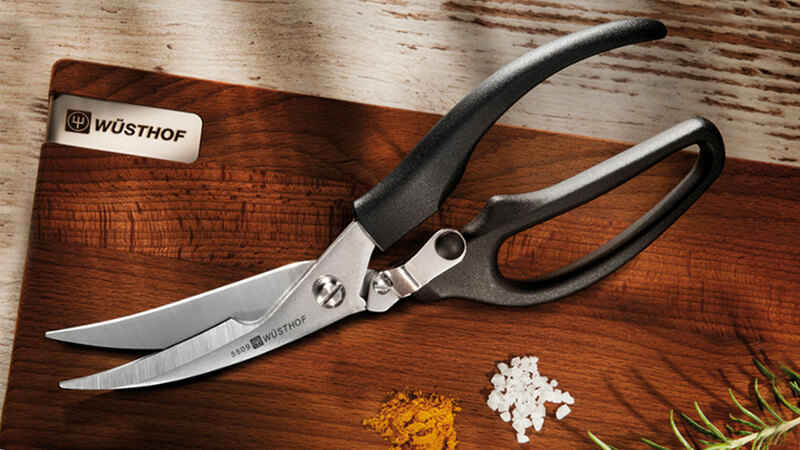 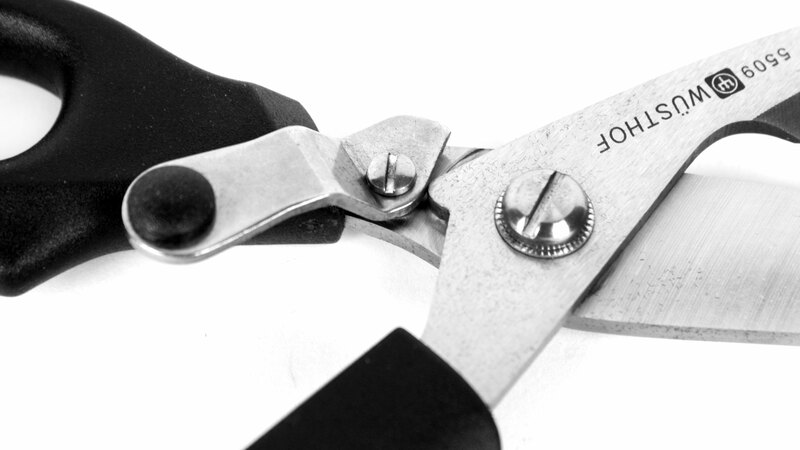 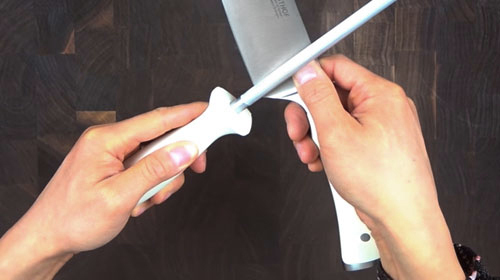 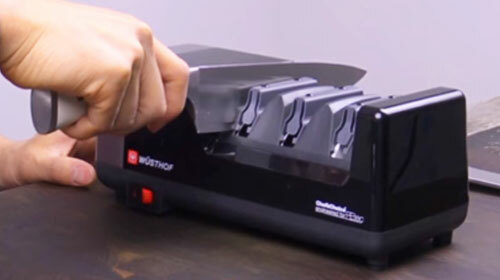 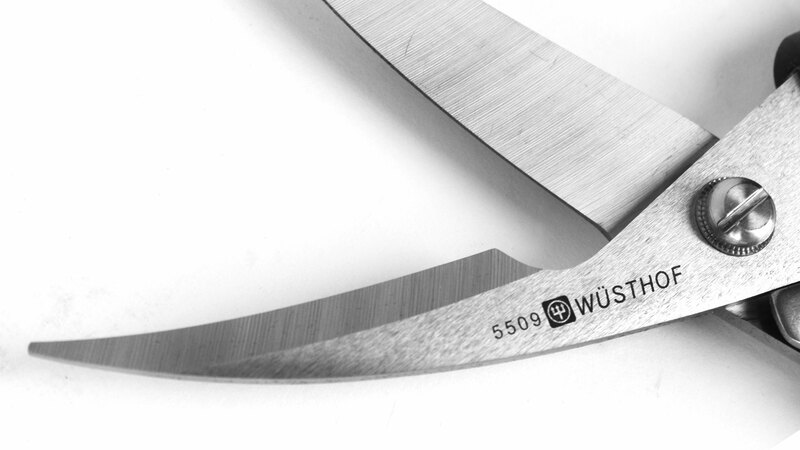 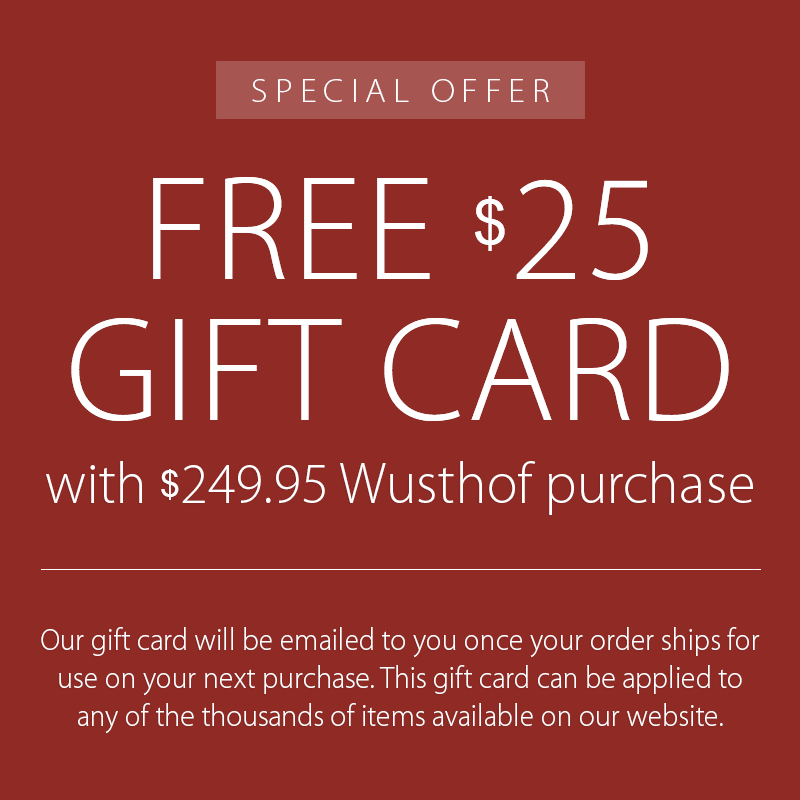 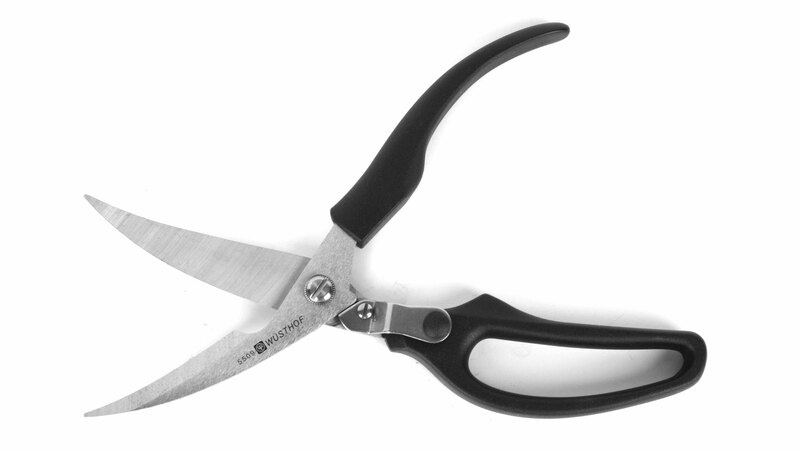 Wusthof Poultry Shears are designed for skinning, cutting and carving of chicken, turkey, duck or goose and more. 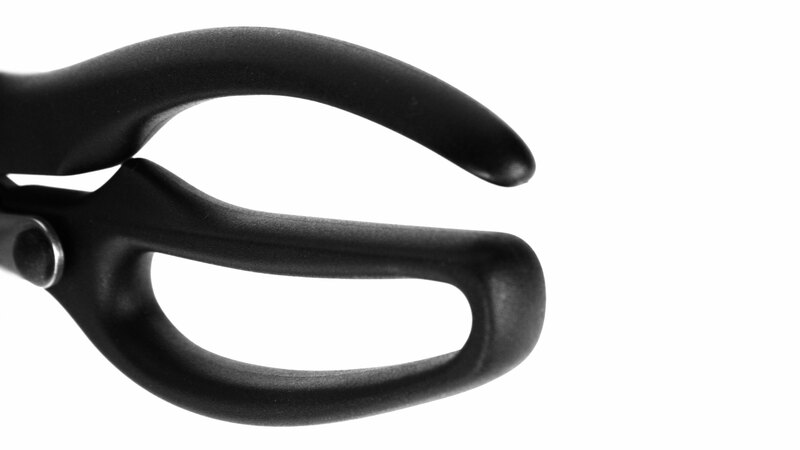 The ergonomically shaped handles provide for a secure grip and the spring on the inside makes cutting easier and cannot pop out. 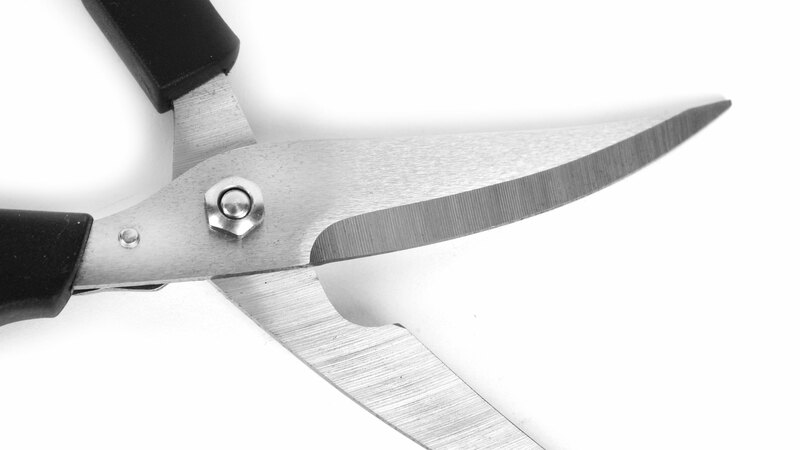 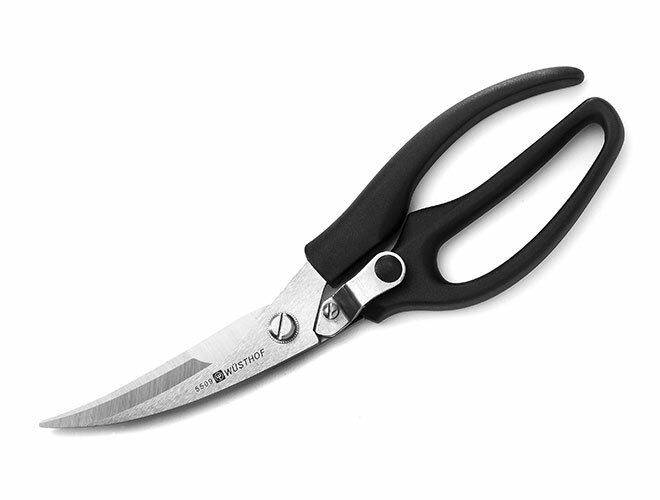 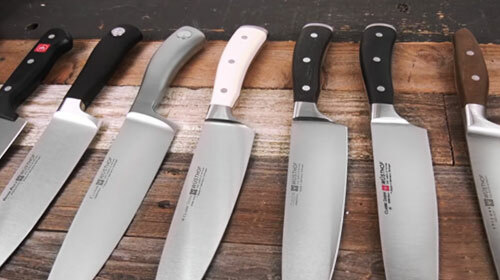 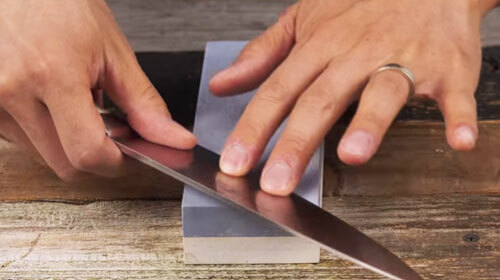 Features slightly curved, sharp stainless steel blades with a stainless screw connection. 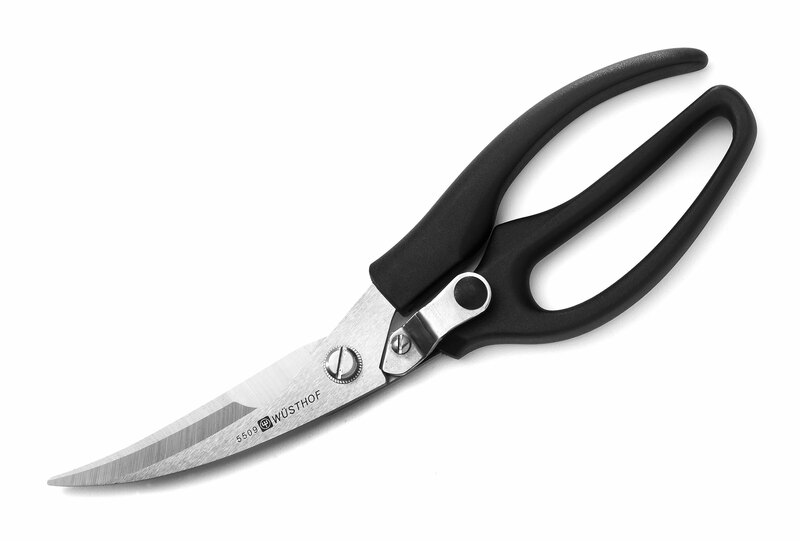 The safety lock prevents any unexpected opening of the blades, thus protecting against injuries and can be operated using the thumb.